A one-time surprise Smockbox shipment for babies and toddlers! Perfect for gift giving, just enter your gift message at checkout. 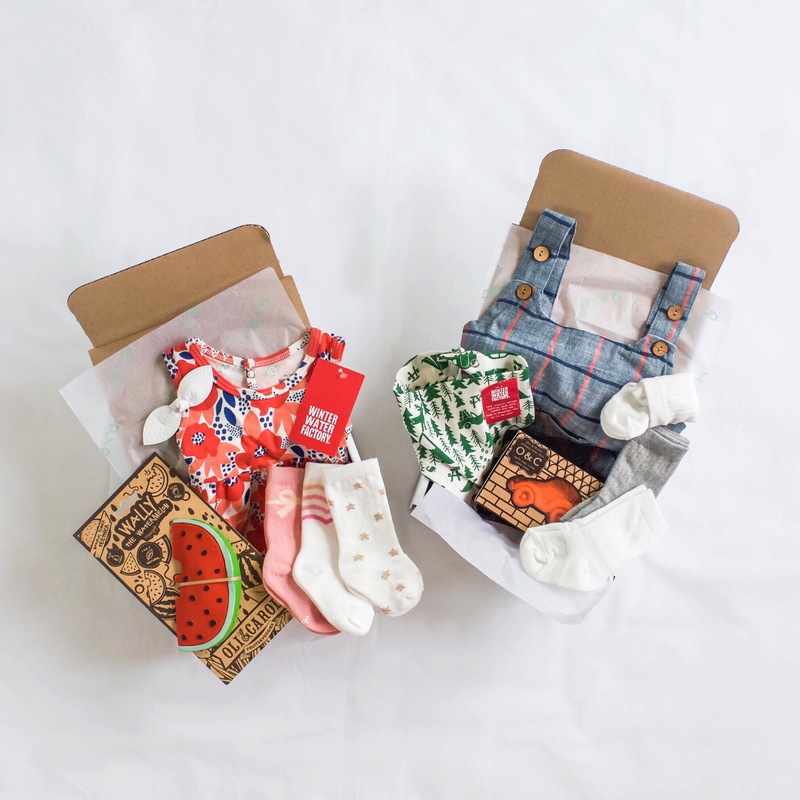 Each box includes: 1-2 clothing pieces 1-2 accessories (bib, hat, socks, hair clip) 1 toy (rattle, wooden toy, teether, bath toy) 1 Smockbox cotton bunny storage bag *photos below are representative of our boxes, your shipment may not include the same brands, prints or designs.